A very Aussie Christmas tree will stand tall in Melbourne’s Federation Square this festive season – made of half a million Lego bricks. At 10m high, it will be the largest Lego Christmas tree in the southern hemisphere and will twinkle at night with a new star and light show set to the tunes of favourite Christmas carols. Built especially for Australia, the tree has been Aussie-fied with cricket bat-toting elves, kookaburras and a summery Santa Claus. It was on show in Sydney last year, but new decorations have ben added for its Melbourne debut. 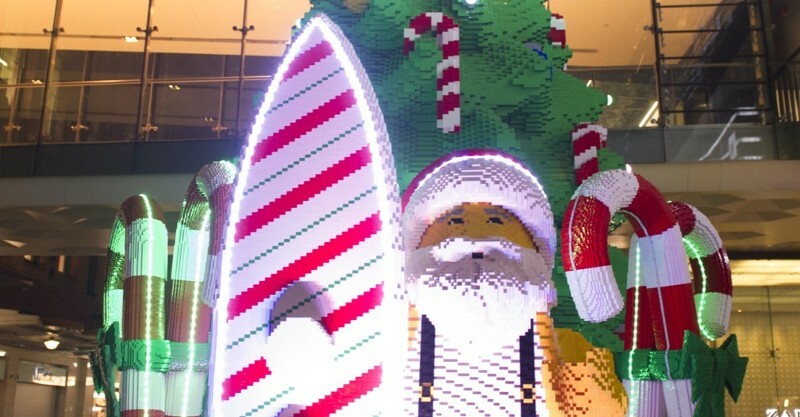 Built by Lego master builder Chris Steininger, he will fly to Melbourne with his family from the US for the tree’s lighting on Friday, November 27. The tree will form part of the wider City of Melbourne Christmas celebrations, which includes a magical Christmas forest in Swanston St’s Christmas Square, the Gingerbread Village at Melbourne Town Hall and city-wide festive decorations. 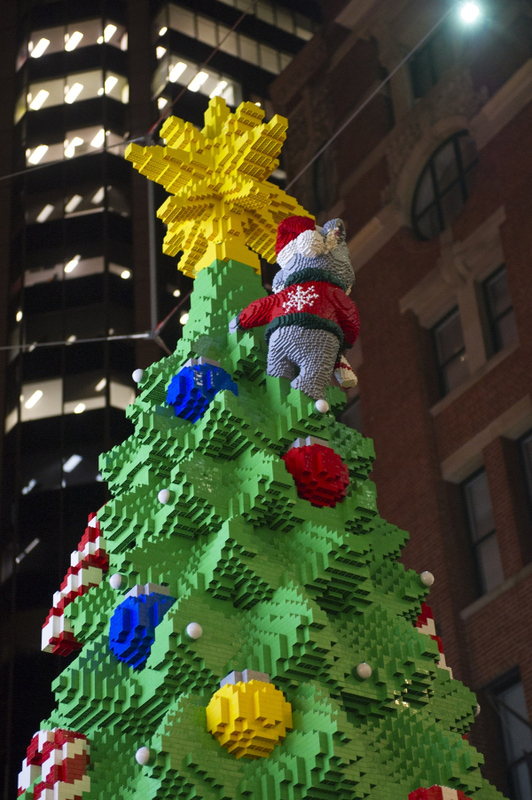 The Lego Christmas tree will be at Federation Square, corner Swanston and Flinders streets, Melbourne from November 27, 2015 to December 27, 2015.